Who Am I, and Why Do I Do It? Dr. Conley has always been passionate about weight loss and overall health. She is not only Board Certified in Bariatric Medicine from the American Board of Internal Medicine, but she is also a diplomat of the American Board of Obesity Medicine (ABOM). As a result, Rochester Medical Weight Loss is the first Bariatric Board-Certified Physician-run center in Rochester New York. Obesity in the U.S., with its epidemic tendencies, has increased exponentially over the years, currently affecting about seventy-eight million adults. It leads the nation as the main cause of adult onset diabetes and is the second cause of preventable death in the United States. Obesity originates from several conditions such as genetics, stress, sleeping issues, hormonal imbalance, low activity levels, and unhealthy eating habits. It affects people in any stage of life, from early childhood to the elderly. Many chronic medical problems cannot be properly improved or cured until the patient achieves a healthy weight. Dr. Conley and her staff educates patients how to maintain a healthy weight by eating well, exercising often, and when necessary accepting medication. The staff at the Medical Weight Loss Center Rochester NY provides you the professional help you need to successfully complete your program. Our nutritionist advises you to make healthy dieting choices. Our wellness coordinator organizes your visits, schedules activities, and plans weekly meetings to motivate you as you pursue your goals. Your exercise therapist supervises your physiological progress to help you achieve maximum results. With a board-certified physician and a highly qualified staff, our program will help you lose weight, lower your cholesterol and blood pressure, and put an end to a dozen other medical problems associated with weight gain and obesity. No more yo yo dieting, no more fad diets, just a doctor and her staff giving you all the time, tools, resources and support you need to meet your goals and maintain a happier and healthier you for the rest of your life. No one should do it alone, so let’s do it together! Hi! 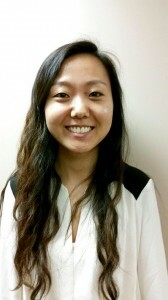 I'm Minhee, the Program Coordinator and Behaviorist at Rochester Medical Weight Loss Center. I graduated with a BA in Psychology at the University at Buffalo. 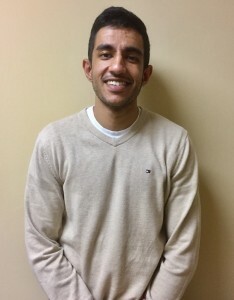 I am excited to focus my studies towards helping our patients reach healthier lifestyles through effective behavior changes. I am passionate about helping others make healthier life choices and look forward to working with every individual. 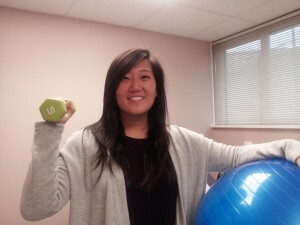 Hi, my name is Jen Lee and I graduated from Syracuse University with a degree in Health and Exercise Science. I have always been a health enthusiast and love working with people to aid in reaching their fitness goals. I take pride in my ability to communicate with all patients and make sure that I am giving them the tools they need to safely and effectively exercise. Hey! 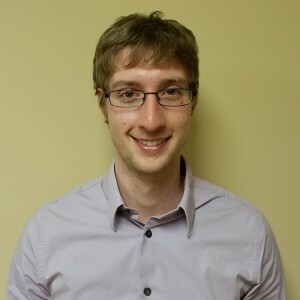 My name is Dan, a Program Coordinator and Data Management Specialist at Rochester Medical Weight Loss Center. I'm currently pursuing a BS in Applied Statistics at the Rochester Institute of Technology. I am here to assist current and incoming patients through their programs and help create a more streamlined, organized process for both the patient and the staff here at Rochester Medical Weight Loss. I'm looking forward to helping you get the most out of your weight loss journey! 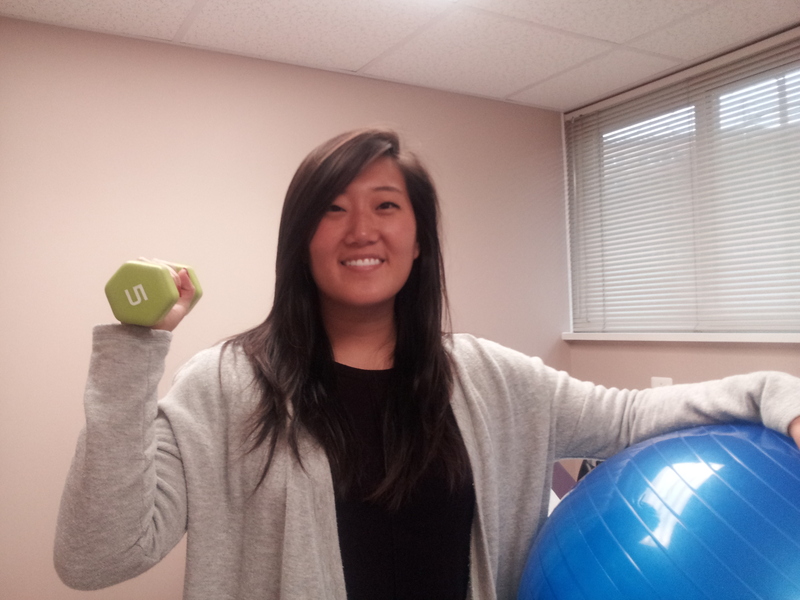 I’m Simran, program coordinator and exercise trainer at Rochester Medical Weight Loss. I graduated from St. John Fisher College with a B.S. in Biochemistry. I have been playing competitive sports my entire life and have always loved working out. I am excited to bring my experiences as an athlete and trainer to help you reach your fitness goals. Implementing a balanced training regimen with proper nutrition is the key to reaching your objectives.